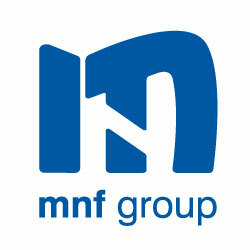 The MNF group is a telecommunications software service provider who owns an ecosystem of brands addressing all levels of the Australian Telecommunications market. This provides MNF with a unique view of the NBN. Can anyone other than the big 4 survive in an NBN world? This presentation will provide insights into the opportunities and challenges of the NBN. Focussing on wholesale and why it is crucial to have a thriving competitive market outside of the big 4. Also, how can a a next generation wholesaler overcome barriers to enable competition and reduce the monopolistic power in the telco market. There will also be a demonstration of the Symbio Networks iBoss billing, operations, sales and support system for wholesale NBN services. You too can be an NBN Retail Service Provider! 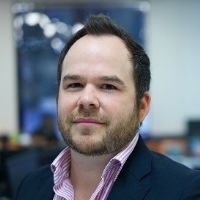 Jon has over 12 years’ experience working in the telco industry. He spent 7 years at Telstra Wholesale looking after start up to Tier1 providers; before taking on a General Manager role at Symbio networks. Currently he is the Chief Commercial Officer of the MNF group, looking after the group sales, marketing, product management and innovation teams as well as the carrier and regulatory departments. As a member of many industry bodies and panels, he has always ensured small to mid-tier telcos have a voice by advocating on their behalf, especially when it comes to industry regulation. 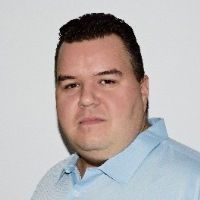 Chris’ role is to develop the growing Software as a Service (SaaS) division, with product portfolios encompassing iBoss™, OCA SoftSwitch and TollShield™ brands. 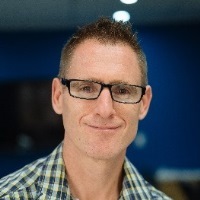 Chris has over 15 years’ experience in telecommunications and E-Commerce industries having worked for ASX and NASDAQ listed entities. Chris has been with MNF Group for over 7 years, supporting and managing the iBoss business, he started in Operations, but transitioned into the commercial business unit, where he applies his deep understanding of telecommunications businesses, to aid in the design and implementation of complex solutions. Chris has over 20 years’ experience in the telecommunications industry, working at AAPT and Verizon before joining the team at MNF Group 3 years ago. Chris is on the front line working with customers daily to understand their business requirements and how MNF Group can meet them.